Barcelona for noobies: District by district. Barcelona is quite a big city but it’s actually pretty easy to understand if you break it up into districts. We have divided the city into 7 neighbourhoods explaining there differences and highlights, so have a look and find out which is your ideal neighborhood to stay in Barcelona! We have divided the Old Town and City center in 4 different quarters (the Gothic, Born/La Ribera, Barceloneta and Raval quarters) and then added 3 more districts that enclose the most important part of the city: Eixample, Gracia and Poble Sec. 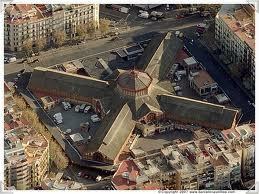 Les Corts, Sants, Pedralbes, Sarria and Horta Guinardó used to be separate villages, but they were gradually integrated in the city. 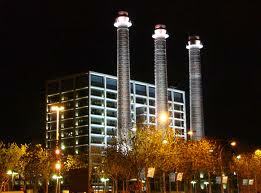 Nowadays, they are basically residencial areas, with not much to see except for Nou Camp Stadium. 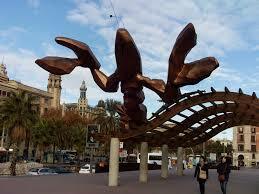 Barcelona has plenty of history, as the city has over 4,000 years of history (back to the Iberian times). 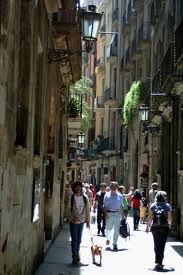 In the Gothic quarter not only the monuments are a vivid proof of its history, but also the streets. 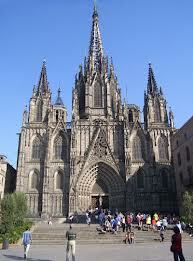 Walking through the Gothic quarter is walking on history. 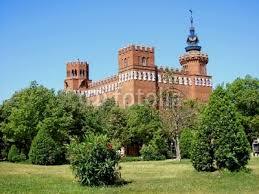 It is definitely the place to stay to feel the history of the city. If you are in for a short visit of 3 days or so, this is your quarter! Have a go if you look for… Commodity, vicinity to everything, historic environment. 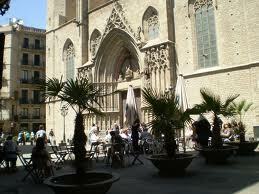 Being also a part of the OldTown, the Born has been considered by many the designer heart of Barcelona. With plenty of small designer shops and crowded with museums, this quarter offers you a boheme version of the artists of Barcelona. From designer hat shops to the best bakeries in town, this quarter offers you a glimpse of the evolution of Barcelona: from a fisherman village to the designers nest in Barcelona. 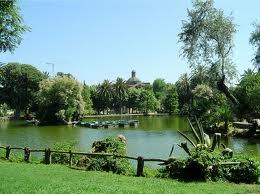 It accounts with the largest Park in Barcelona: el Parc de la Ciutadella. Ideal for: Beach lovers, marines and people who need the sea close-by. 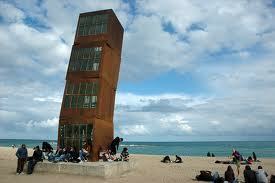 Have a go if you look for…close beaches, pedestrian streets, nightlife. This place was the fisherman’s village back in the times, where fish was sold as fresh as possible, and still nowadays, specially in summer we can see traces of those times (as you can see reunions with chairs and tables on the street). 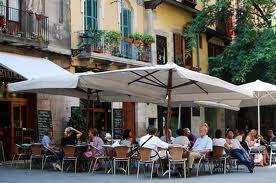 With most of the streets being narrow and pedestrian, is a good way to relax closely to the beach. If your tan is the main worry, definitely here is the best place for you; the beach is just at a 2 minute walk! A great place: full of nightlife and laid back people. 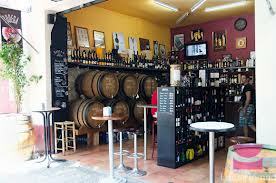 Have a go if you look for… a cheaper alternative really in the heart of Barcelona. This not-so-known area was known to be dodgy some years ago, however, with the up and coming immigration and also the opening of shops by European ex-pats, the area has become now a trendy place to be. You will have plenty of squares and also second-hand shops, organic food stores that will make you feel in the middle of the Barcelona mix. Close to this quarter you have the main building of the UB, the University of Barcelona, as well as its Geography & History Faculty. Ideal for: Business, studying, mid/long-term residents. Have a go if you look for… good public transportation, proximity to city centre, large flats. Being the urban centre in the city, you will be just at the heart of Barcelona without having the charming historical background but with plenty of other services: supermarkets, public transportation, restaurants, clubs, sports bars and many more that you can’t find in the Gothic quarter due to its OldTown protection. 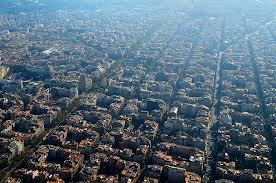 The major part of the city is the Left Eixample or Right Eixample. You will be in the middle of the action. Ideal for: Families, cool, people who want to segregate crowds from their apartment. 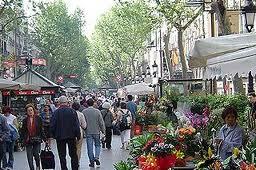 Gracia is known to be a familiar, trendy area that used to be a separate village back in the 19th Century. Since it merged into the city, the inhabitants of this quarter have tried to preserve the ambience of a village rather than a quarter. Most of the streets are filled with familiar businesses and the rejection of buying anything into chain shops, but preferring to buy into small stores or family businesses. If you sum up that the quarter is full of squares with terraces, you have a clue of the ambience this quarter has. 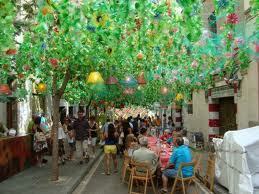 Its Annual party, les Festes de Gracia, sometimes overwhelms Barcelona’s annual party. Have a go if you look for… a residential area close to the centre, but without the city centre prices. 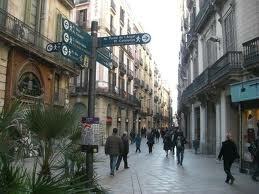 There are plenty of bars and pedestrian streets in this area. A traditionally known working class area, back to the times of coal due to its proximity to the docks, this neighbourhood has become an alternative to the Born quarter. 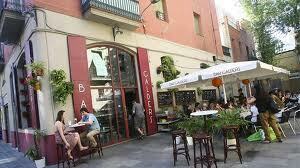 Due to the crowding of el Born and la Ribera, more trendy bars are coming to open in this quarter. 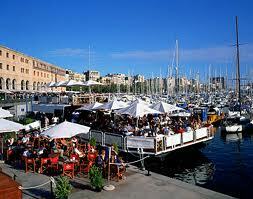 It is a multicultural quarter also known by its bars, nightlife and parks. You can see skaters almost 24/7 in el Parc de les Tres Xemeneies. 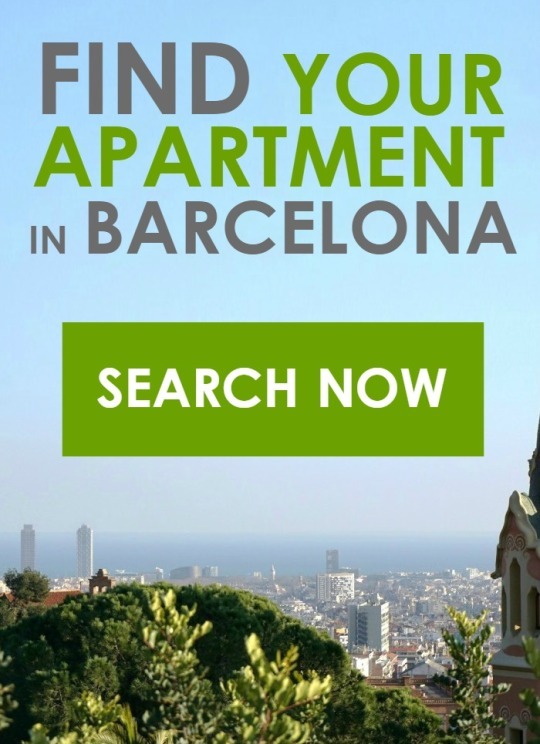 Now that you know Barcelona better than the locals, find your ideal apartment and book your holiday with us! 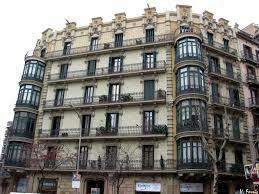 Check out our beautiful apartments in Barcelona here. This entry was posted in City guide, Districts, Moving around, Places to go and tagged Accommodation in Barcelona, apartments by days in Barcelona, Apartments in Barcelona, Barcelon accommodation, Barcelona apartments, Barcelona apartments for rent, rent apartments, sleep in Barcelona, where to stay in Barcelona on June 13, 2013 by ApartEasy.